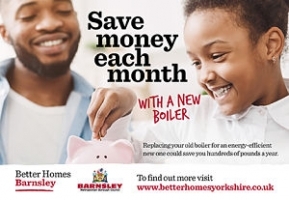 Private landlords in Barnsley are being urged to check whether their properties qualify for a new, first-time gas central heating system for their rented property through the council’s energy efficiency scheme, Better Homes Barnsley. A limited number of grants are available towards the cost of installing brand new gas central heating systems for private landlords whose properties currently lack and have never had gas central heating. The deal could provide a grant that knocks up to 66 percent off the cost of the average central heating system, meaning landlords could have a brand-new system installed for as little as £1,500. The grants available come as landlords are being urged to check their energy performance certificates (EPCs) to make sure they meet the new minimum energy efficiency standards (MEES) which came into force on 1 April 2018. 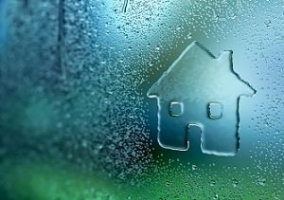 Under the new requirements, any property rented out must have a minimum energy performance rating of E on their EPC. From April 2020 this will also apply to existing tenancies. 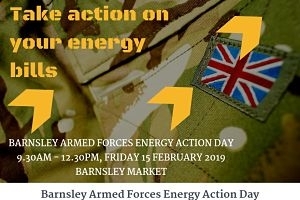 Cllr Roy Miller, Cabinet Spokesperson for Place, said: “This is a great opportunity for eligible private landlords to benefit from energy efficiency measures within their properties at a subsidised rate. 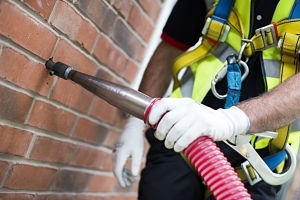 Not only will this make the property warmer and bills cheaper for tenants, it will also help landlords meet the new MEES regulations and help protect the environment. 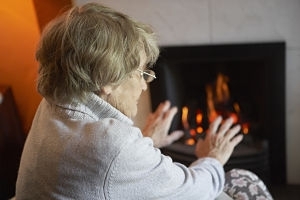 To be eligible for the grant, rented properties cannot already have gas central heating and need to be occupied by tenants who are on a low income. * Grants are subject to survey and eligibility criteria and may not cover the cost of installing a new gas supply if needed. To find out if you’re eligible for a grant, for more information or to apply, call us on 0800 597 1500.